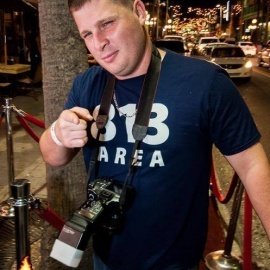 One of the best photographers in Tampa. Child portraits, fashion shoots, EDM shows, and much more. There is nothing Madewell Art can't do in terms of visual presentation. If you have an idea, or you need that special shot, Madewell Art can make your dream a reality.